You can tell a lot about a policy by looking at who’s most upset by it. And in the case of upcoming revisions to the Canada Food Guide, the news on that front is all good. The new food guide hasn’t even been made public yet. But already beef producers and, especially, dairy farmers have their knickers in a knot over reports it will downplay the importance of consuming meat and milk while encouraging Canadians to eat more fruit and veg. The current version of the Canada Food Guide. That sounds like healthy common sense, given everything we know about our collective eating habits and the worrisome rise in obesity and related health problems since the food guide was last updated back in 2007. In fact, by all accounts it sounds like Canada may finally be getting a food guide that emphasizes healthy eating rather than reflecting the ability of powerful food-industry lobby groups to shape the public health agenda. We won’t know for sure, of course, until Health Canada releases the final version of the updated guide in the coming weeks. Difficult as it may be, the department must resist attempts by the food industry to make changes dictated by their own interests, rather than the general health of Canadians. It should be a strictly evidenced-based document. That should go without saying. But the tangled history of the Canada Food Guide has too often been an object lesson in how not to put the interests of consumers first. That’s especially true for the most recent version of the guide, which came out in 2007 and immediately came under attack for being overly influenced by various factions of the food industry. Indeed, a quarter of the 12-member advisory committee that helped to shape that Food Guide — the one prominently displayed in school classrooms, doctors’ offices and hospitals — were representatives of industry organizations and big corporations that stood to win or lose depending on what the guide recommended. Few were surprised, then, when the 2007 guide stuck to industry-friendly advice that was considered behind the times even a dozen years ago. 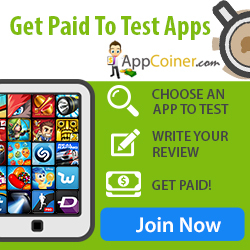 It recommends, for example, that adults consume two to three glasses of milk a day and promotes eating meat. It includes fruit juice, with its alarmingly high sugar content, among the recommended ways to get your daily quota of fruits and vegetables. It vilifies saturated fats but downplays the far greater dangers of artificial trans-fats. It is, to put it mildly, outdated. A Senate committee that looked into the reasons for Canada’s epidemic of obesity in 2017 singled out the food guide, a document Canadians’ should be able to rely on for healthy eating, as one of the culprits. It called the current guide “at best, ineffective” and, at worst, “enabling” when it comes to fostering poor eating habits that actually contribute to obesity. With a track record like that, it’s tempting to say the best thing the government could do about the Canada Food Guide would be to junk it entirely. But it’s not as simple as that. The guide plays an influential role in setting the diet policies at schools and hospitals; food companies quote it to promote the health benefits of their products; doctors and dieticians lean on it when giving advice. What it says matters, if only to nudge our eating habits in one direction or the other. So it’s encouraging that the “guiding principles” for the new guide that Health Canada put out two years ago emphasize the need to eat more fruits, vegetables and whole grains — “especially plant-based sources of protein.” They recommend that Canadians eat less red meat and less prepared and processed food that tends to be high in salt and sugar. A draft version of the new guide reportedly takes the same direction. It apparently moves from four basic food groups to three, and will do away with separate categories for “meat and alternatives” and “milk and milk products,” combining them instead into a broader category of proteins. That’s what’s got the meat and dairy lobbies up in arms. They’re bound to oppose anything that removes the official seal of approval from their products. Likewise the beverage industry, which has lobbied furiously to keep fruit juice as a recommended choice in the “fruit and vegetable” category, despite clear evidence that it contains as much sugar as soft drinks without the benefits of fresh fruit. Juice reportedly doesn’t make the cut in the new guide, so they won’t be happy, either. Of course, people are free to ignore all this advice. They can snub the broccoli and guzzle as much orange juice as they like. It’s about recommendations, not orders. But if we’re going to have an officially sanctioned food guide, it should at least be consistent with the best current wisdom from medical professionals. And it should be as free as humanly possible from the commercially motivated influence of those whose livelihood depends on the rest of us consuming their products. It should be about health, not business. 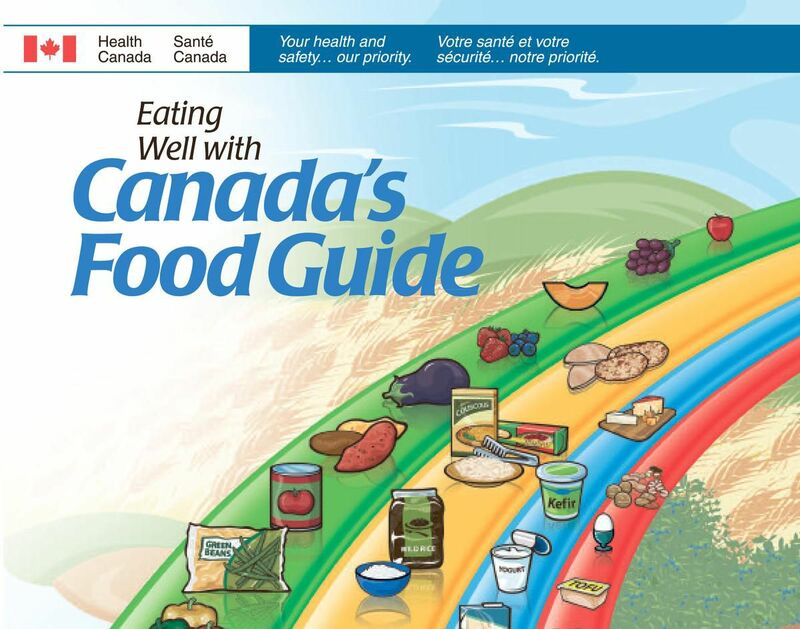 Health Canada took a big step forward when it removed industry groups and representatives from any direct advisory role in preparing the updated food guide. But that doesn’t prevent various lobbyists from influencing the outcome in other ways, either publicly or behind closed doors. The government needs to make sure that doesn’t happen as the final version of the new Canada Food Guide is prepared. If the guide is to have any credibility, it must be based on the best evidence — not the loudest voices.